Bring your whole family to swim for free at the North Country Community College pool at the Sparks Athletics Complex. Water games and fun with friends...a perfect way to kick off the weekend! We are limited to the first 50 people, sign up now! This is the last swim night we will be hosting for this school year! We look forward to swimming together. Please note this is a family event and all students attending must have an adult with them for the entire time. 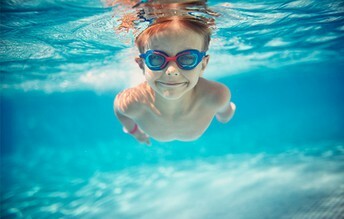 *You don't have to swim, but child care is not provided at this event. 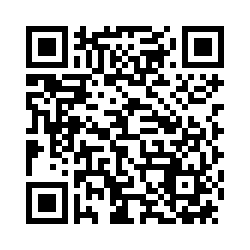 Register for this event using our QR Code! Not able to use the QR code? Or call Erika Bezio at 518-897-1467 to reserve your spots!